When there is opportunity to travel, i will definitely pack my bag and go to see the world. Since ill be staying in Taiwan for a while, i hope i have the chance to see all the beauty that this big island can offer. Take any available inter-cities buses which take about 2 hrs 20 mins with TWD 230 / SGD 9. 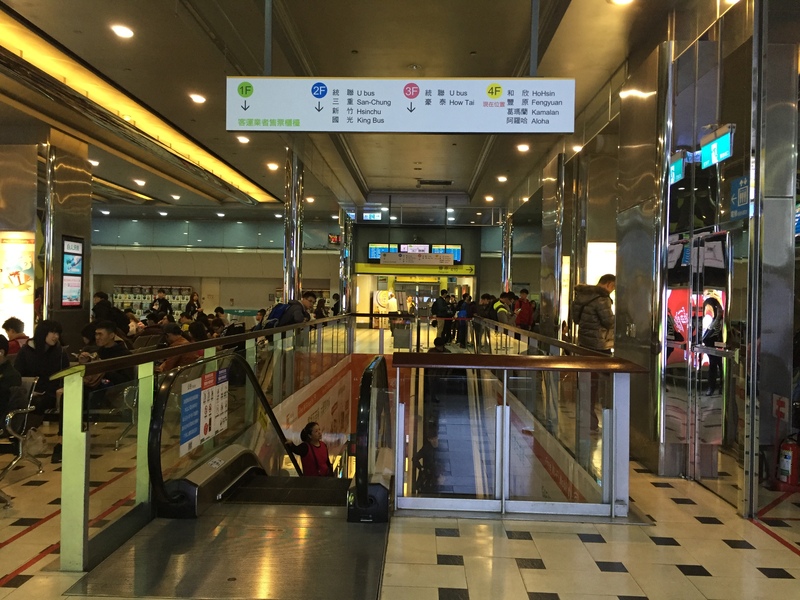 We decided to take the afternoon bus at Taipei Main Station, because its much cheaper compared to the HSR (High Speed Rail) and the travelling time is not that bad too. 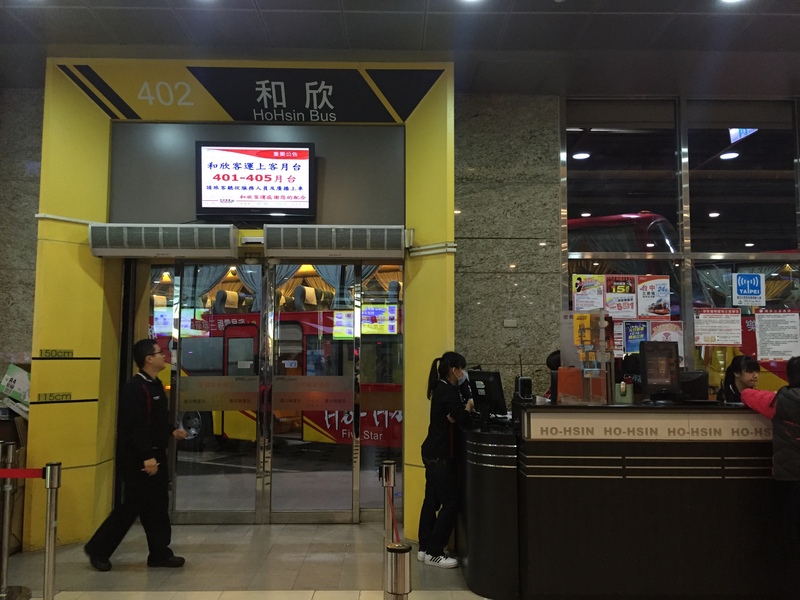 The bus that we took (HoHsin Bus) is very decent and comfortable too. The have allocated seat number, seat is adjustable, and they have mini TV on the side where you can turn off/on whenever you want, but do prepare your own headset. 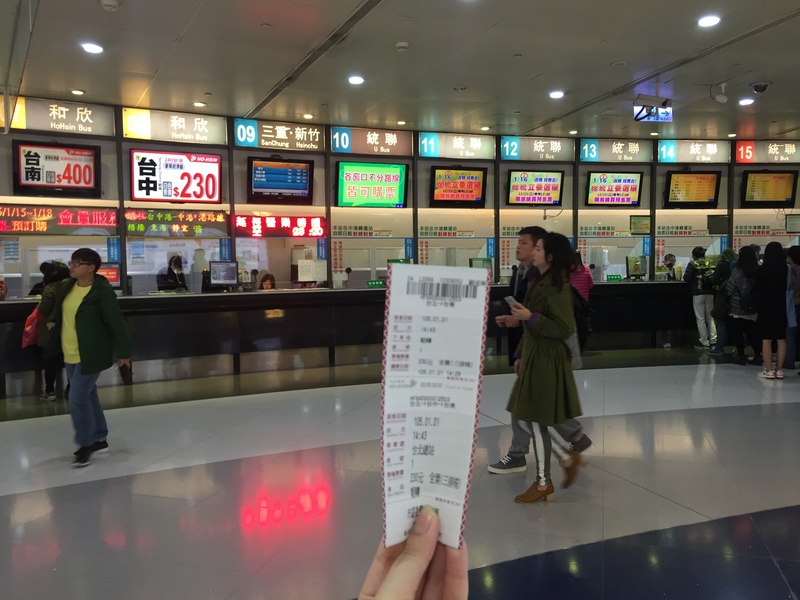 Once we reached Taichung, we head directly to Feng Jia Night Market. 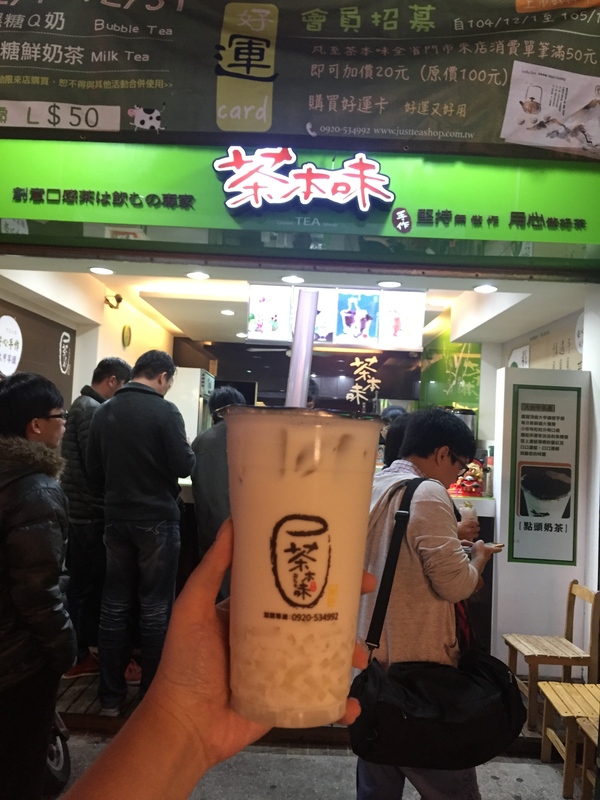 My friend who has stayed in Taichung said that this Feng Jia is a must visit night market. They have lots and lots of street food and many clothing shops as well. What i did over there was basically eat and eat.. haha.. Well. i just ate 3 types of street food there and 1 milk tea with coconut jelly. Actually i wanted to eat more food. But it was really really crowded (as you can see from the video). You really need efforts just to Queue for few-bites of street food. Since the three of us didnt have enough sleep the day before (cause we went to watch the fireworks at Taipei 101 – that is Not as nice as Singapore and Jakarta. *sorry*), we just felt so tired that night. so we decided to go back earlier, get some sleep and get ready to go to XinShe Castle and Carton King for the next day! 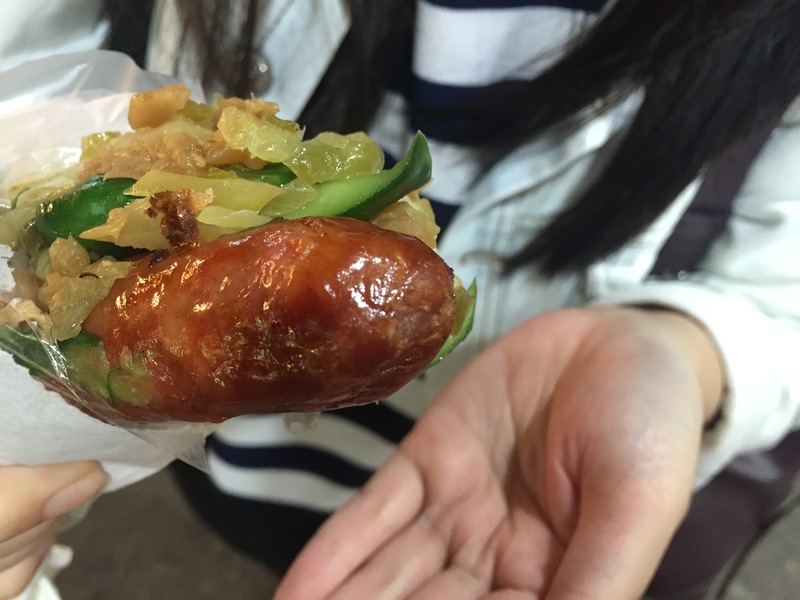 This entry was posted in Asia, Food, Review, Taiwan, Uncategorized and tagged feng jia night market, hohsin bus, jendsEat, jendstravel, taichung, taiwan, vlog. Bookmark the permalink.